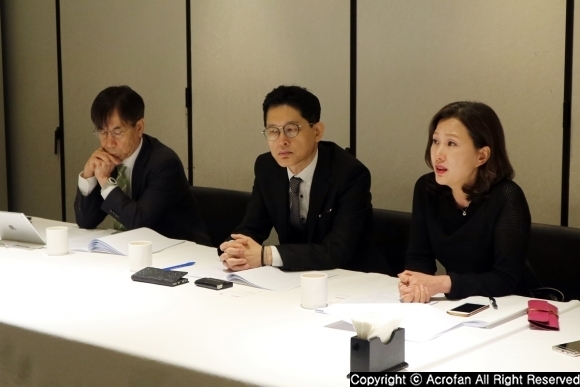 The Alibaba Group held a media tour to introduce real cases of the 'New Retail' strategy for APAC reporters at the Computing Conference. 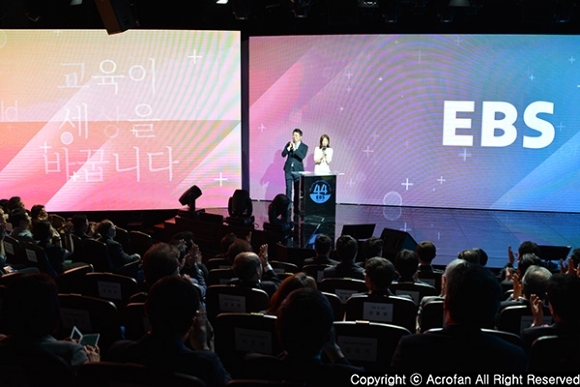 'New Retail' is considered one of Alibaba's core strategies, and it breaks the boundary between online and offline experience through digitalization and seamless connections in the whole process of commerce. This strategy has cases not just for general retailers but also for food and beverage (F&B), fashion and beauty, automobiles, furniture, and publishing. 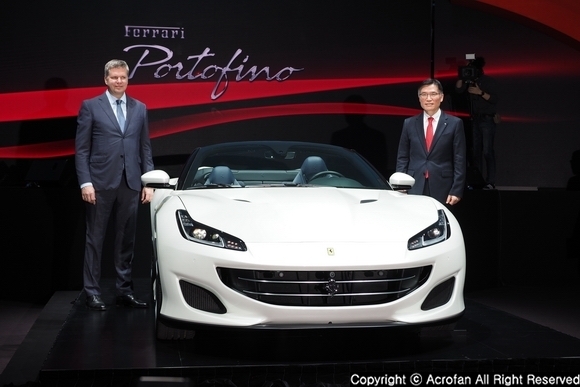 It is also making a change into a digital-based economy with Alipay system. ▲ When picking up a product, the information directly pops up on the display. 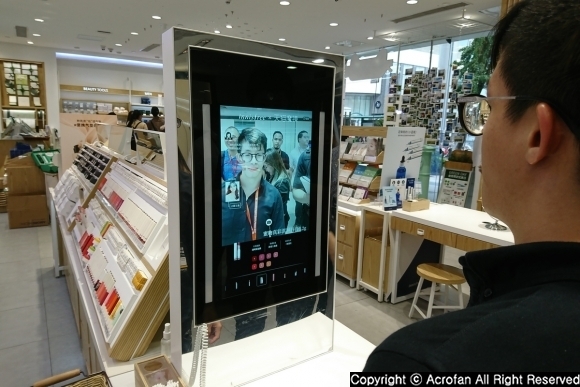 ▲ This 'Magic Mirror' plays a role of a hub that links AR makeup, simple skin diagnoses, and the purchase experience to mobile. 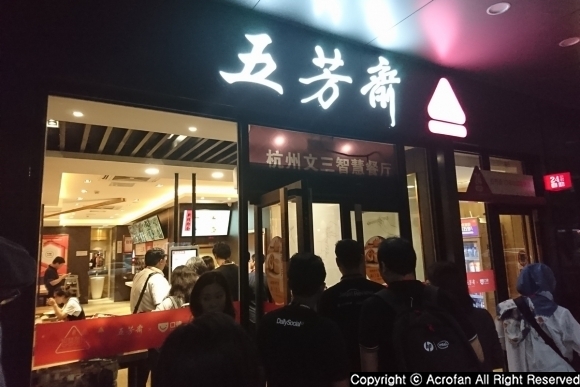 ▲ In the F&B area, 'Wu Fang Zhai' was addressed as a case of 'New Retail'. ▲ After the QR code printed on a kiosk or the order on a mobile app, the mobile recognizes it and process the order. ▲ When the food is ready, the alarm will pop up on the mobile where the food is in the food cabinet. ▲ The vending machine in a form of a refrigerator, named 'City Box', is operated based on QR code. 'New Retail' is one of Alibaba's core strategies, offering a new purchasing experience that naturally transcends online and offline in commerce, and enables digitization of the existing trading methods gradually. In China, it is estimated that e-commerce accounts for about 20% of total sales. This 'New Retail' applied Alibaba's data technology and digital transformation to 80% of the existing offline commerce market, helping redefine form of client base, product, and shopping and improve customer experience. This technology also involves digitizing not only in-store but also supply chain, customer analysis, and mobile payments. 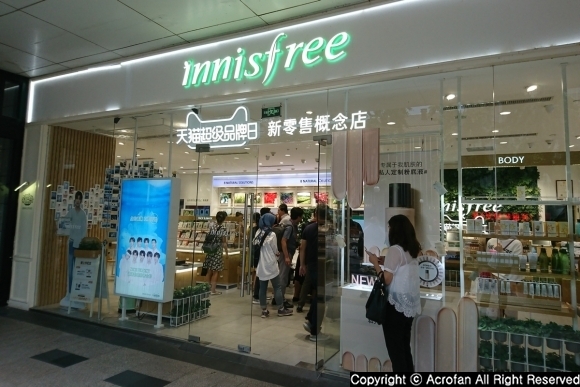 In the Fashion&Beauty area, Innisfree launched its 'Innisfree x Tmall New Retail Store' in Hangzhou in July 2018, in partnership with Tmall. 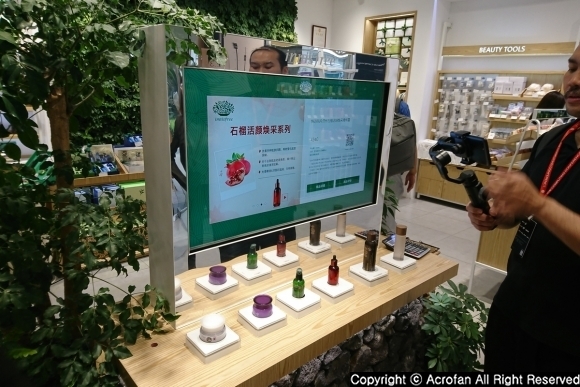 In this store, smart skin diagnosis machine, a magic mirror for virtual makeup, vending machine for cosmetics samples and AR interactive photo booth are applied. 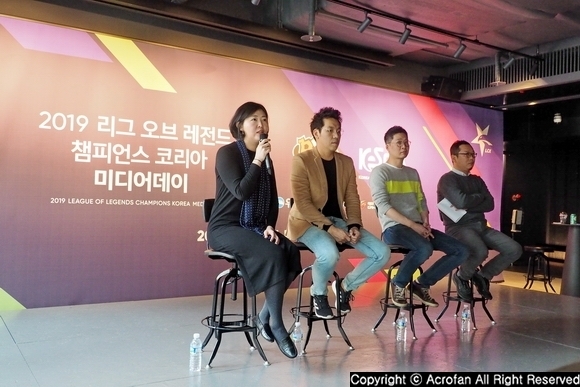 Through the partnership, customers got a different shopping experience, and Innisfree got a more flexible operating model and insight into the customer. As for 'Magic Mirror', users can put makeup with various sales items on their face on the camera screen, and they can go straight to the purchase stage of favorite products through the app and QR code. In the case of skin diagnostics machine, users can receive skin care regimens through simple diagnoses, gain recommended products and continue shopping on the mobile. Moreover, the digital display for product description uses sensors to instantly present the information of the product that the user picks up. The QR code or barcode of each product can be recognized by the app, and then the user can check the information and go on to the shopping. Also, payment is possible using Alipay, so the shopping without wallet and shopping cart is possible. 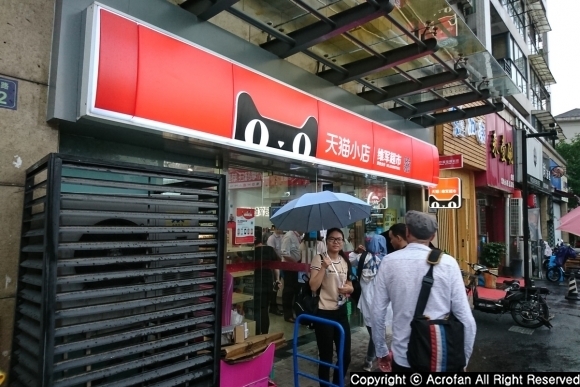 In F&B area, 'Wu Fang Zhai' was introduced as the case of 'New Retail'. 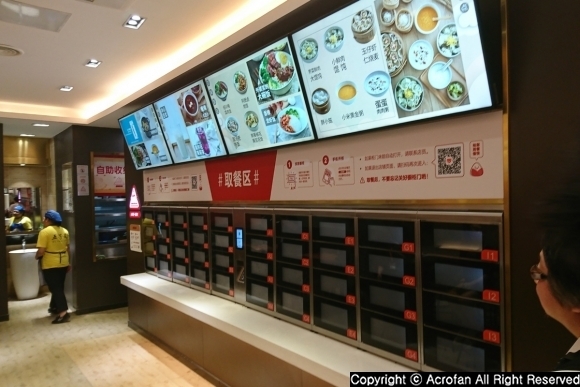 Through Alibaba's 'Koubei' site and Alipay, this traditional restaurant is being operated based on online pre-ordering, billing, and self-pickup. 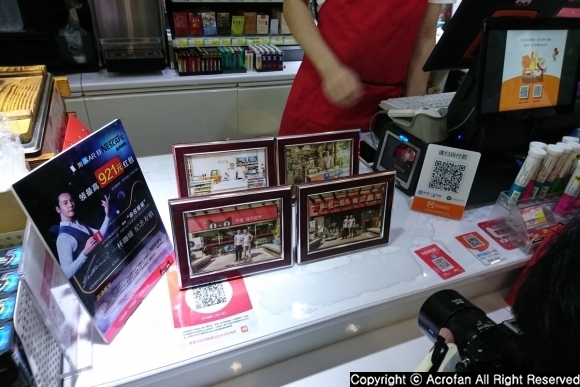 The customer can order the food through the app or recognizing QR code, which is printed from a kiosk, purchase on the mobile, and then the restaurant begins to prepare food. After the food is prepared in the 'smart food cabinet', the app informs the customer of taking the food with smartphone notification and conveys the way to open the cabinet. This enables customers to significantly reduce the time and hassle of ordering and waiting for food, and the store can envision a more sophisticated data-driven strategy. 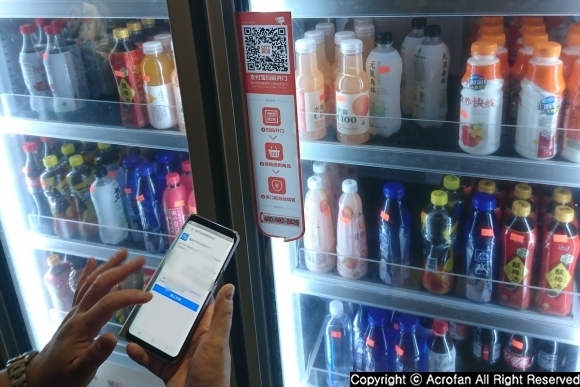 Also, in the 24-hour vending machine, the 'City Box' system that has some degree of freedom as a refrigerator-type, as well as connecting QR code for payment to the existing vending machine type, was introduced. If the QR code of the refrigerator is recognized and the payment information is confirmed on the mobile, the corresponding refrigerator is opened. Then, when the necessary product is picked up, the refrigerator recognizes it and proceeds the payment automatically. 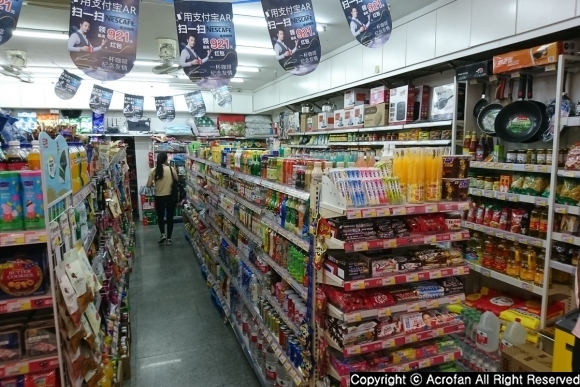 ▲ 'Tmall Corner Store' can also be considered the 'Digital Transformation Project of Chinese Corner Shop'. ▲ Through the introduction of this model, the traditional corner shop has transformed into a modern model. 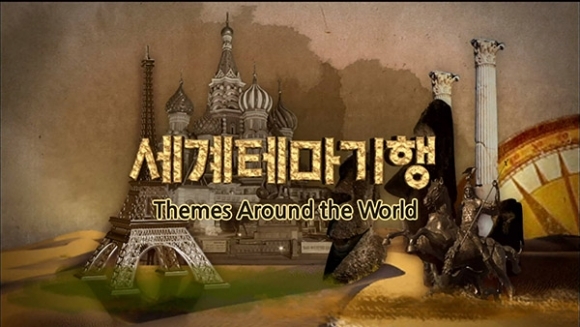 ▲ The payment system, logistics management, promotion, etc. are all operated based on digital. ▲ Since the application of this model, the store owner has obtained various advantages and sales improvement effects. ▲ The huge facility model, 'Hema', is a complex model of online and offline shopping. 'New Retail' strategy is changing not only new large facilities but also small stores in every village. 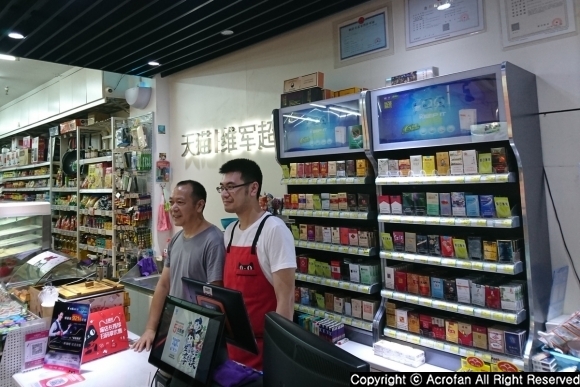 'Tmall Corner Store' optimizes store management through digitalizing user analysis, supply chain management, sales, and marketing by using Alibaba's Ling Shou Tong (LST). 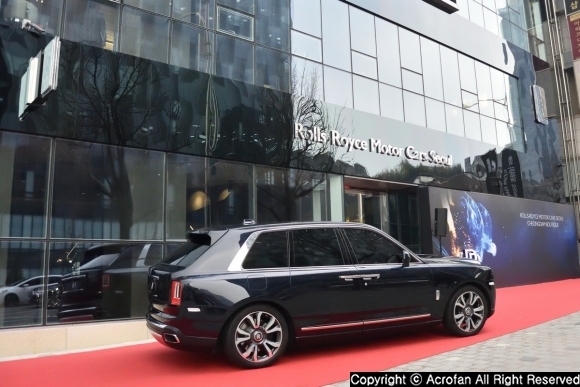 Currently, this model is being presented in some areas besides Hangzhou, and the store that has been renovated through this model has a 30% increase in sales compared to its previous sales. Especially, by utilizing the logistics systems of the Alibaba Group, the entire operation is seamlessly integrated with the platform. 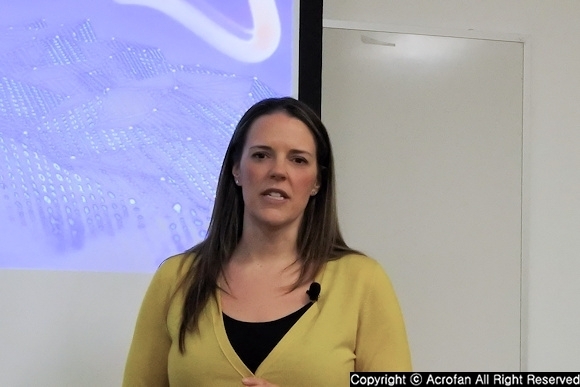 The 'Tmall Corner Store' digitizes the existing logistics management in the cloud base, and AI analysis helps the store owner to check the current inventory status as well as to place the best-selling products in a good place. However, in the case of inventory, only the reminder is given and the automatic ordering is not done. This is because the last check and responsibility are on the store-owner. 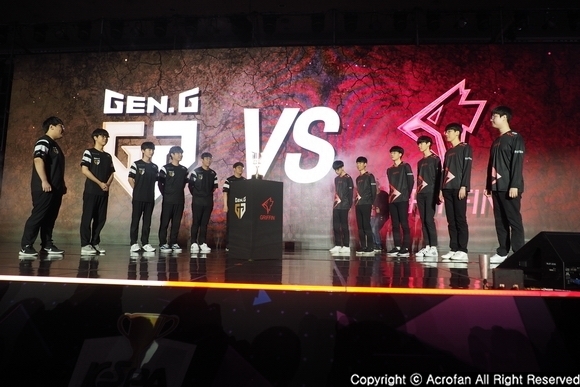 What’s more, in addition to paying via Alipay, in marketing promotions, consumers will be provided with a more attractive environment through the AR function of the app. Models of large digitized stores include 'Hema' and 'RT Mart'. 'Hema', a representative example of the 'New Retail' model, integrates online delivery, smooth payment, and consumption at the store based on digitization. Customers can buy fresh products, eat or order delivery immediately after payment, and have a system that can deliver within 30 minutes in 3 km. 'Hema' now has 65 stores in 13 cities in China. 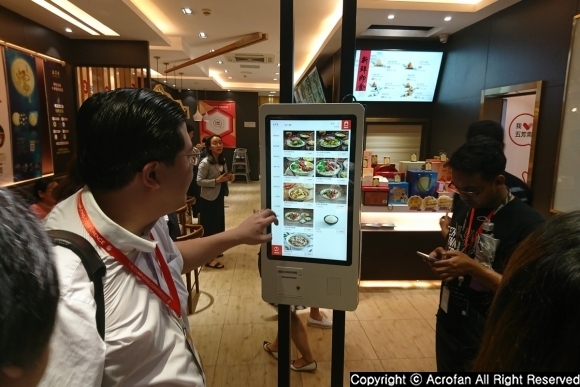 In addition, Shanghai's ‘Robotic Restaurant’ is operated by reserving a table through the app and delivering the food with the robot to the table. 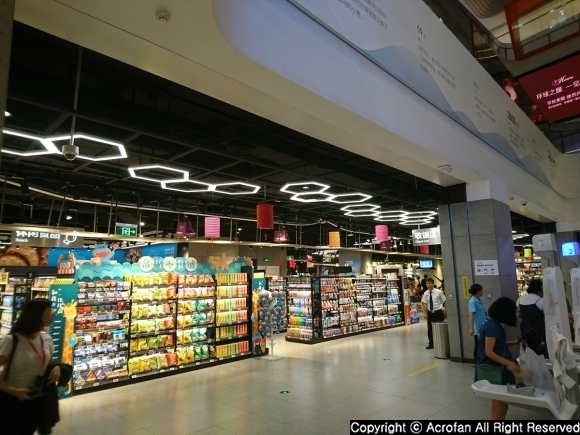 RT Mart is an example of Alibaba's digitization of more than 100 stores on the basis of the ‘New Retail’ solution, utilizing Alibaba's new retail infrastructure to provide customer insights, supply chain management, retail technology, smart logistics and digital payments for store operations. In addition, Hema and RT Mart have a partnership in logistics and securing high-quality fresh food straight from the mountains, and customers of RT Mart can also buy Hema's ‘Daily Fresh’ product that comes up every morning from the origin.